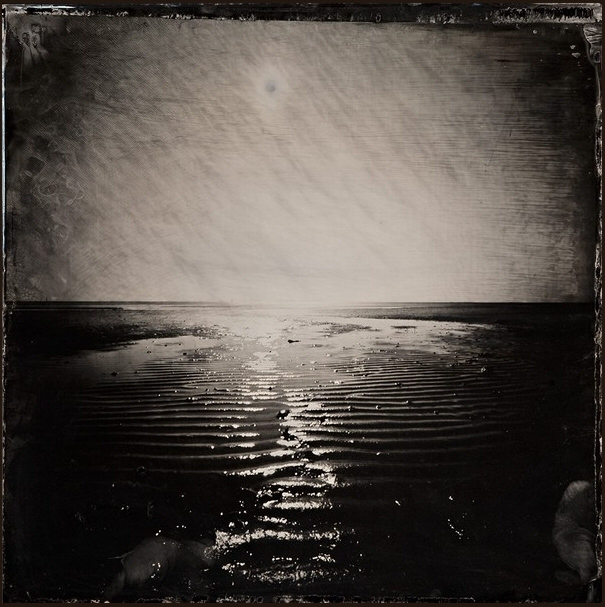 The Serenbe Photography Center in Georgia hosted an invitational exhibition curated by S.Gayle Stevens, Antiquarian and the New Alchemy. 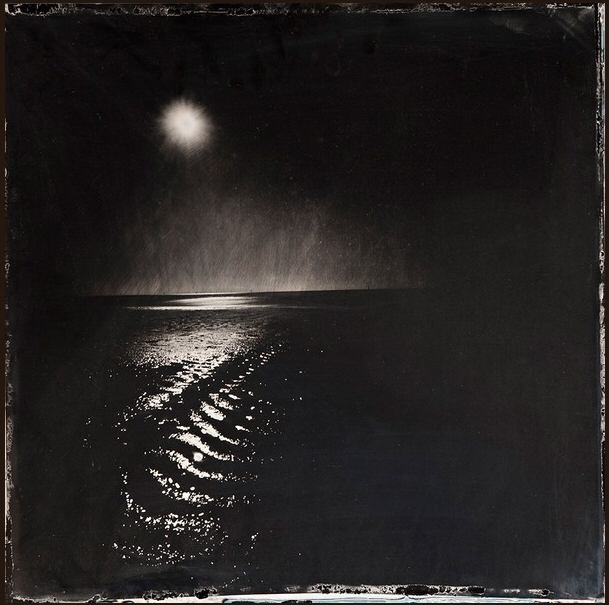 Gayle selected Nocturne #38 for inclusion in the exhibition. 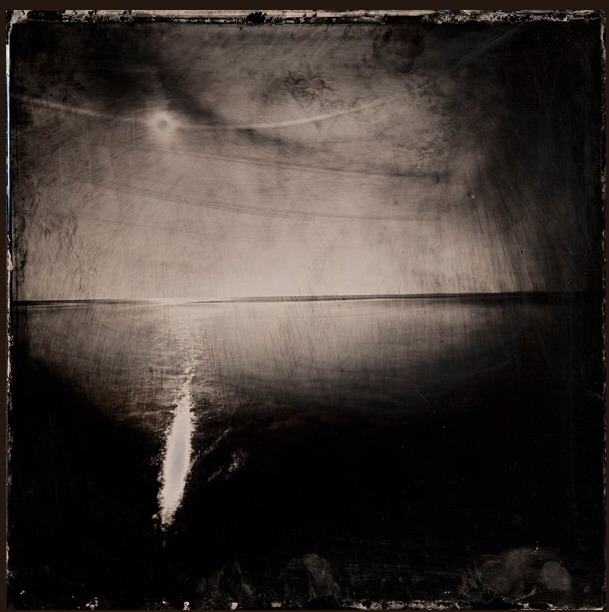 Always good to hear from Gordon Stettinius, we were thrilled to learn that Nocturne #13 (Mary Grace McAlister) was to be included in the second summer UnBound exhibition at Candela Books + Gallery in Richmond, Virginia. Thank you, MG. Thank you, Gordon. 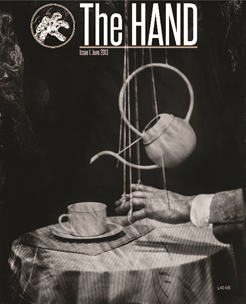 Adam Finkelston, co-publisher of The HAND Magazine, asked to include images from the Nocturne series in the inaugural edition of his publication. He selected numbers 7 and 25 (Kaden Kratzer). 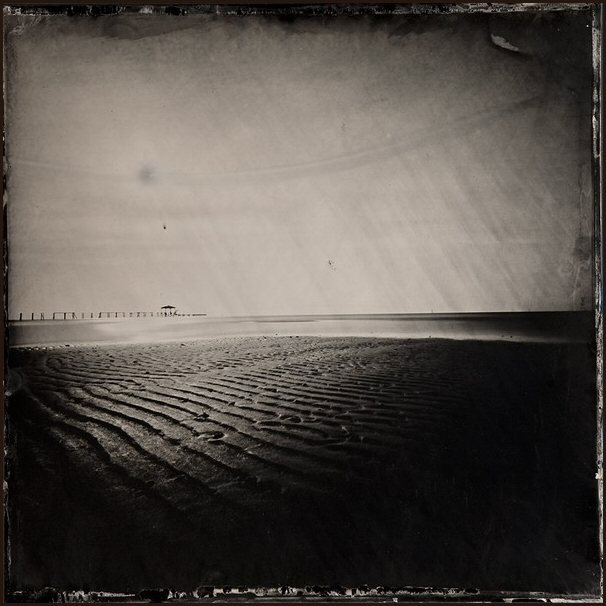 Gayle had a great visit with Jeff Moorfoot at the PhotoNOLA 2012 portfolio reviews in New Orleans. 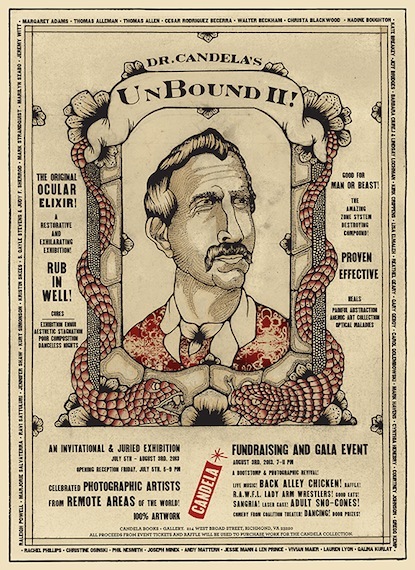 Jeff is Festival Director of the Ballarat International Foto Biennale in Australia as well as the publisher of Beta Magazine. He suggested she submit a series from the Nocturnes for publication in the magazine and boy did he ever do a fantastic job. 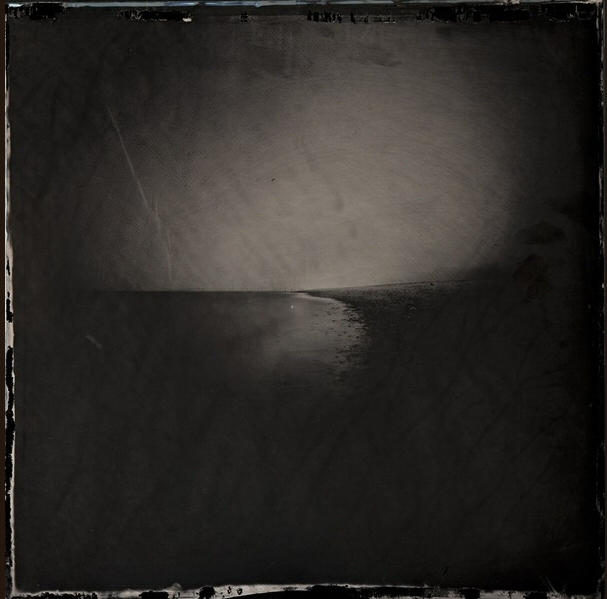 The June edition of Beta Magazine includes Nocturnes 1, 4, 7, 9 (Diane Boddy), 12 (Claire Cartwright Vaughan), 13 (Mary Grace McAlister), 21 (anonymous), 23 (D Hanley), 25 (Kaden Kratzer), 26 (Hamidah Glasgow), 32 (Mary Moore Garrison), 33 (Diane Boddy), 34 (Patsy R. Davis), 38 , 41 (Anne Connor), and 49. The issue is a fifty-megabyte download. Our article begins on page 140. Ashley Kauschinger of the Light Leaked blog, sent us each interview questions for a post on the blog. We decided to answer Ashley’s questions independently of each other. Our answers were posted on June 3. Ashley chose to illustrate our interview with Nocturnes 2, 3, 7, 13 (Mary Grace McAlister) and 21 (anonymous). Nocturne #21 — Thank you, anonymous ! 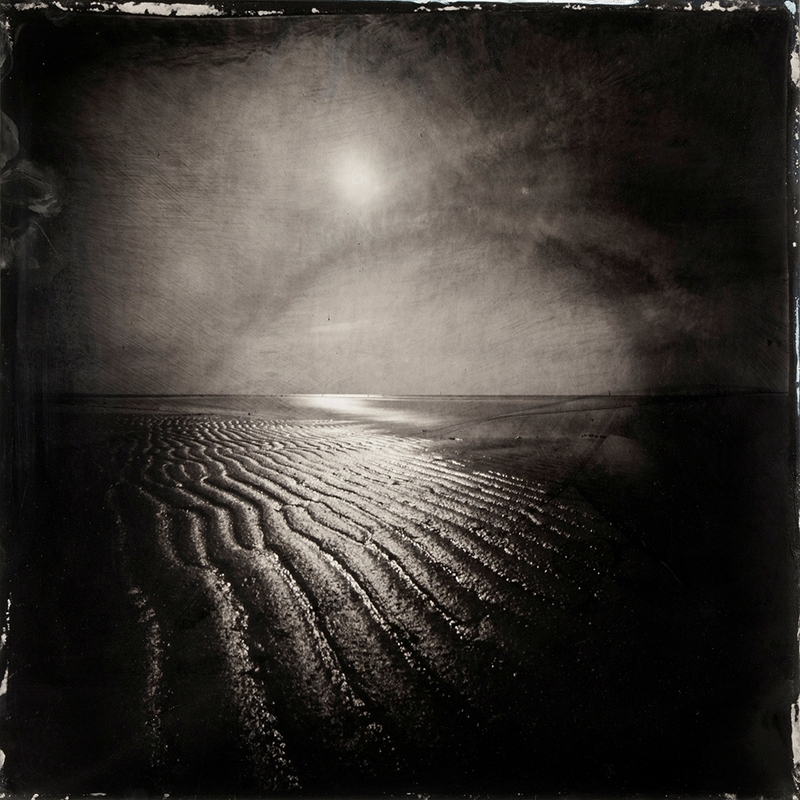 During the month of May, Nocturne #2 visited the RAYKO Photo Center in San Francisco. 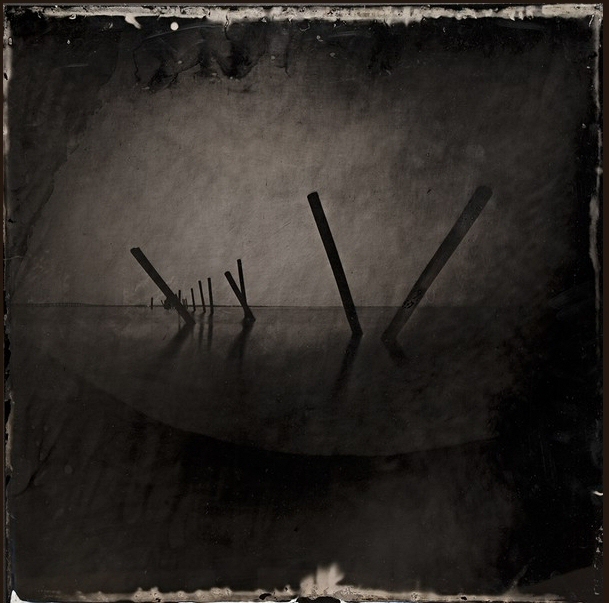 #2 was continuing its tenure with the Center Forward exhibition, initially held at the Center for Fine Art Photography in Fort Collins, Colorado. Jurors for the exhibition were RAYKO Director, Ann Jastrab and C4FAP Director Hamidah Glasgow. 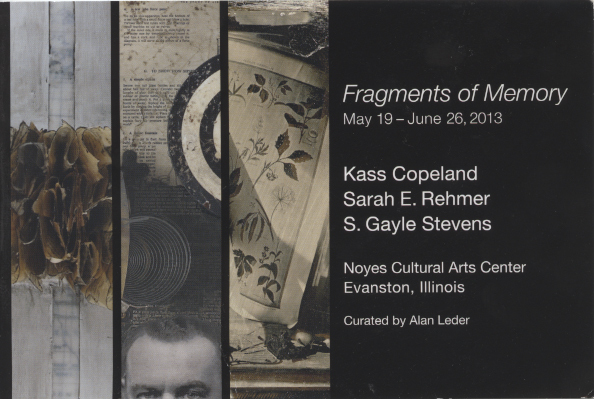 S.Gayle Stevens was asked to participate in a three-person show at the Noyes Cultural Arts Center in Evanston, Illinois. Curator Alan Leder selected Nocturnes 1, 26 (Hamidah Glasgow) and 29 (Jennifer Shaw) in addition to Gayle’s other pieces. The exhibition was on the walls from May 19 to June 26.